The Jaccos Towne Lodge expects units to hold OA Elections prior to March 15, 2018. Remember to have elections for youth and adults; they have different forms (see links at bottom). We would like you to use the new forms which now include email addresses are fillable PDF documents. My past experience tells me that a fair number of the Candidate Letters never get delivered because we can’t read your handwriting. Please fill in the form using a computer so it is legible. I have also attached the National Order of the Arrow Guide to Unit Elections for your ready reference. The results should be emailed to both your LOA Chapter Adviser (LOAAdviser@jaccostownelodge.org) and the lodge (Elections@jaccostownelodge.org). All election results must be turned in by March 15, 2018. We would appreciate it if you get them turned in early so we can see where we are. Please let the OA Adviser Mark Pishon know when they are on the calendar. LOA would like to send a representative if you do not have an OA Representative who is participating in OA Monthly meetings. The Spring Camporee has not been fully scheduled out as of today but the dates are April 20-22, 2018. I suspect it will be at Camp Kikthawendund.. I will let you know once we know for the Candidate Call Outs. Through Unit Elections, worthy Scouts are recognized and elected as Ordeal candidates. Arrowmen are needed to serve on Unit Election teams in their Chapter. Contact your Chapter Chief and volunteer! Most units do their elections in the first months of the year, so contact your Chapter Chief as soon as possible. Forms are available on the Lodge’s website under Resources. Please make sure copies of Unit Elections and Adult Nominations are turned into the Lodge. 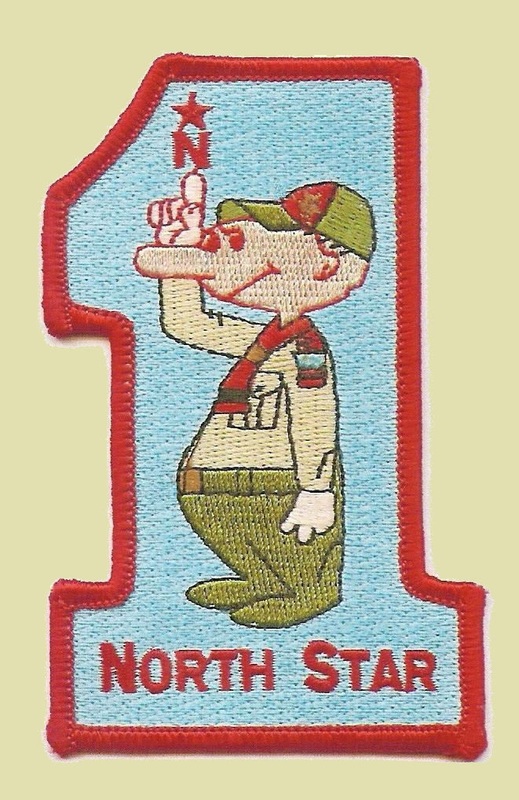 It is an Arrowman’s responsibility to help promote camping through his unit, district, and council. This may be done through camp promotions to Cub Scout and Boy Scout units. Information and resources are available from the Council to help you make presentations on camping opportunities in the Crossroads of America Council. Doing a unit election and camp promotion at the same time for Boy Scout units is an efficient way of offering cheerful service and helping both the BSA and the OA! This entry was posted in News, Order of the Arrow. New Guidelines for Cub Scout Aquatics: Freedom!